Parenting blogger. Stay-at-Home-Mom raising 3 little boys. Advocating early learning, frugal living, and helping parents become good photographers! In the recent YouTube video from Burt’s Bees, models were asked, “how would you define beauty?” Their answers were simple, “beauty comes from within” and “everything natural.” These models talk about embracing and celebrating yourself. Burt’s Bees is a company I can get behind. In my early teenage years, I always carried around a Burt’s Bees lip balm. I was never one to follow the crowd for the sake of following. I just wanted to be accepted for myself. As I was about to become a new mom, these products were even more fitting in my life. My mom and sister threw me a Burt’s Bees themed baby shower, with a bear and bee diaper cake and all. They gifted me every single Baby & Mama product that was available at the time. It was like striking gold! All of the products were gentle and effective. The soaps and balms lasted well through our third baby. Recently I’ve noticed a wealth of other Burt’s Bees products at my local grocery stores. It’s so exciting trying new products from my favorite brand! So I just wanted to share my thoughts on these amazing remedies! Right there, in the middle is the classic lip balm I always have on hand. But I absolutely love the peppermint balm now, too! You can also find their tinted lip balm in natural shades! Did you know they make cough drops? Actually, well-known cough drops tend to be made with sugar, which is what bacteria thrive on. Meanwhile, honey contains antibacterial properties. So these are my top choice! Say hello to my new makeup routine! I don’t feel like myself when I put on too much makeup, nor do I have much time for it these days. I’ll be working on building up a little bundle of goodies to go with this. But this is my basic trifecta! Mascara (in black), lip and cheek stick (in sand), and peppermint balm are all I need! Plus these leave my skin feeling smooth and hydrated! Here’s the new one that I’ve been so excited about! Burt’s Bees now has toothpaste! Ah! YES!! 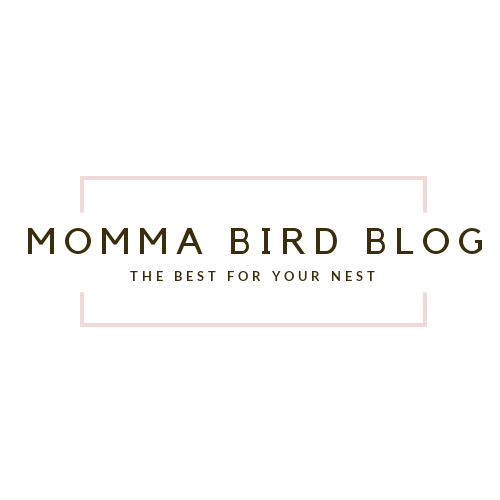 To those of you who have been keeping up with Momma Bird Blog, you know that soap and hygiene products are a HUGE deal! As I’ve spent loads of time researching detergents, I found a huge list of big No-No’s! Look at the products Burt’s Bees doesn’t add! So basically, you won’t be cleaning your mouth with toxins, bacteria growers, and a whole bunch of yuck! Plus the taste is literally the freshest mint taste! You guys, I don’t talk up brands unless I use them and LOVE them! Burt’s Bees products are phenomenal as always! I can’t wait to try some more of their shampoo/conditioner, lotion, rosewater, lipstick, concealer, and highlighters! AAH SO EXCITING!! Check out their hashtag #burtsbeesbeauty on Instagram to see what other women are saying about it! These Free Printables did so well last year, so now you get more to choose from!. The link for 2019 cards is at the bottom of this post! Happy Early Valentine’s Day!